Alright, we're gonna have a tambourine breakdown! Still I wonder, want to know, is she true to me? 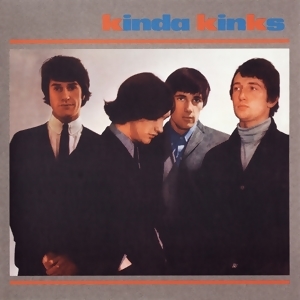 This Kinks' classic is available on their second album, Kinda Kinks from 1965. It is poppy, bluesy tune based around a catchy acoustic guitar lick. Beck premiered his live version of this song at a benefit show for the Los Feliz Mission on March 31 2004. Beck played electric guitar, and invited some audience members on stage to play tambourine as backing. He did the same thing on May 1 2004 at the Coachella Festival. But I think all the time, "Is she true to me?" Tell me who can I turn to? Just who can I believe? I know she's been with other fellas, why does she keep on lying?